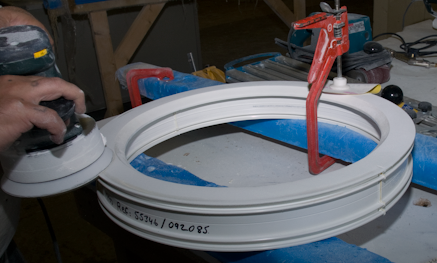 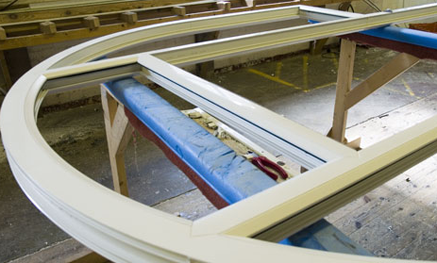 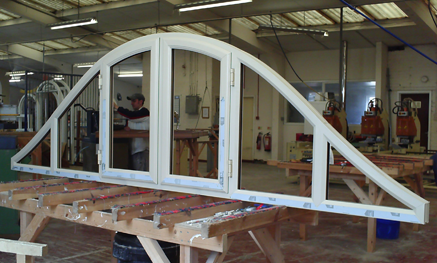 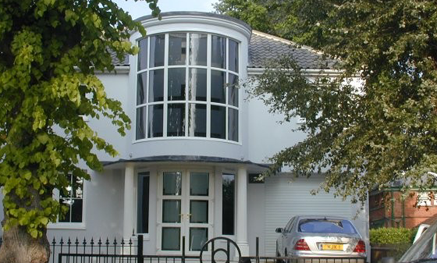 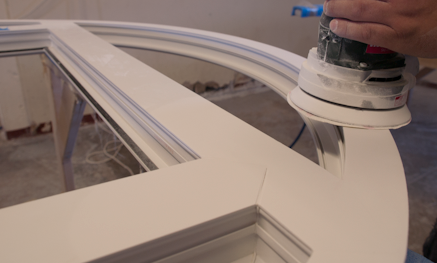 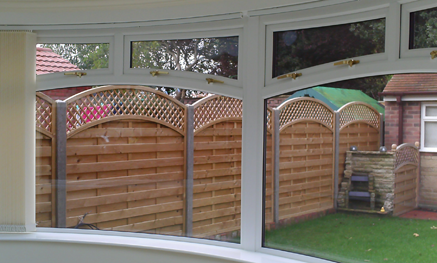 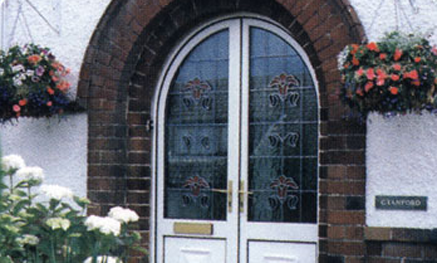 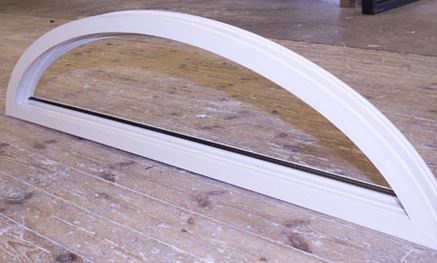 pvcu bending for the window industry PVCu profiles windows doors PVCU arched circular curved UK. 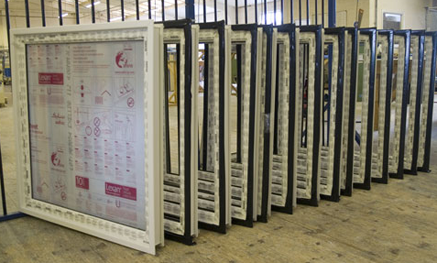 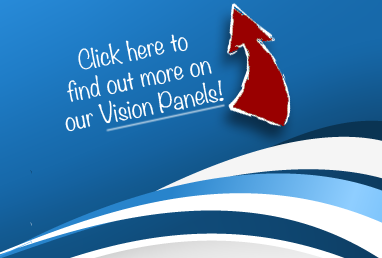 industry, PF Vision Panels is a manufacturing facility that has been serving the industry for over 20 years. 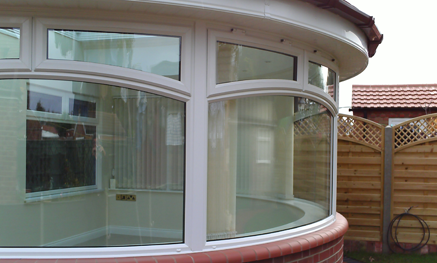 to the professional trade installer. 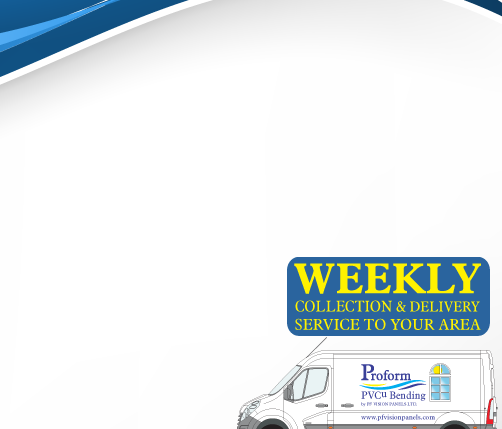 delivery via our own delivery team. 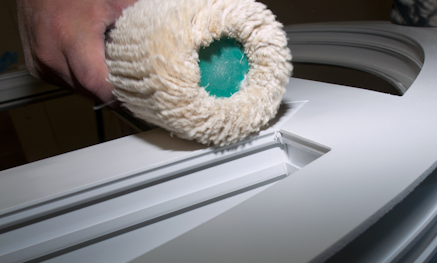 product and a high level of service.